The new National Portrait Gallery, Canberra, opened to the public on December 4, 2008. Currently displayed in the A and S Liangis Gallery are six identification carte-de-visite photographs of Tasmanian convicts borrowed from the National Library of Australia with the correct attribution to the commercial and police photographer Thomas J. Nevin (1842-1923) , and incorrect attribution to A. H. Boyd who was not a photographer, was not known as a photographer in his lifetime, and has no extant works in any public or private collection. The A. H. Boyd misattribution derives from an error made by one photo historian in the 1980s (Chris Long, 1995) which arose from (legally inadmissable) hearsay about a camera at Port Arthur as told in a children’s fictional story by Boyd’s niece E.M. Hall (typescript 1942, SLTas). This piece of children’s fiction mentions neither Boyd by name nor the photographing of prisoners, and it certainly makes no mention of a darkroom at the Port Arthur prison. Boyd was a corrupt accountant promoted to commandant (1871-1873) of the Port Arthur prison through nepotism: his brother-in-law was the Attorney General W. R. Giblin. The misattribution betrays the aesthetic assumptions and art history backgrounds of its apologists: the photographs are catalogued at the NLA as “portraits” when they are in fact vernacular documents, viz. police mugshots. The art historian aesthetic has a normative expectation that these police photographs can be treated as art photography and should therefore bear the photographers’ studio stamp in line with the common commercially sold cartes of the period. The absence of a studio stamp, according to this line of thinking, abjects Nevin, a commercial photographer. However, several extant police photographs DO bear Nevin’s Royal Arms stamp. Police photography is rarely if ever accredited except when a commercial photographer was involved, as was the case with T.J. Nevin. Only one trade sample in every batch of 100 prisoner photographs was stamped while Nevin worked under tender (1871-1876) as a commercial photographer contracted to special duties at the Hobart Gaol, and once he joined the civil service (1876-1886) working for the City Corporation at the Town Hall where the central registry of prisoner photographs and records was compiled by the Municipal Police Office, no studio stamp was necessary. The photographer’s studio stamp was used for registration of joint copyright with the Municipal Police Office and Customs during the years 1871-1876, and it was printed by James Barnard, the government printer, to include Nevin’s details encircling the government Royal Arms insignia. The National Library of Australia originally archived and catalogued their collection of 78 [84 are now held] cartes of Tasmanian convicts from the 1980s to May 2007 with sole attribution to Thomas Nevin based on factual evidence from the Archives Office of Tasmania, the Queen Victoria Museum and Art Gallery exhibition of 1977, and private collections. No factual evidence of any kind exists in the official documents of the period that associates Boyd with the skills or mandate to personally photograph prisoners. No evidence has been mustered or published to support the NLA’s catalogue inclusion since May 2007 for a photographer attribution to the accountant A.H. Boyd. No creditable commentator would wish to be associated with such a naive idea. Thomas Nevin and his brother Constable John Nevin are the only photographers known to have worked on contract and in civil service in prisons and for the police office from the early 1870s to mid-1880s. The majority of the 300 or so cartes now held in public collections are estrays of a much larger corpus, now lost or destroyed. They were taken at the Supreme Court and adjoining Hobart Gaol, either when the prisoner, a second or habitual offender, was sent to trial and sentenced, and BEFORE the prisoner was returned to the Port Arthur prison to serve the sentence, if that was his fate. However, from 1871, those few prisoners remaining at Port Arthur were returned to the Hobart Gaol in a steady stream, and by 1874 most of the criminal class of offender had been transferred to Hobart where Nevin photographed him if he had been sent to trial in the 1860s and no prior photograph was held at the MPO. 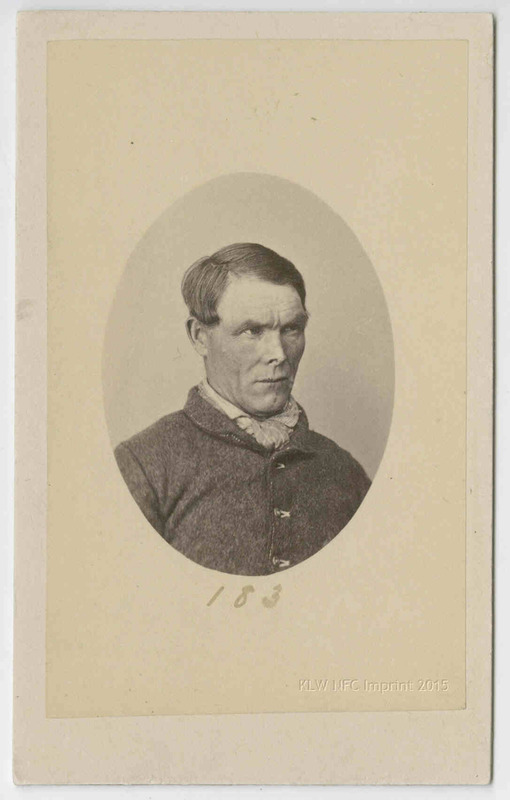 The prisoner was also photographed on being received from regional lock-ups including trials at the Supreme Court Launceston if sentenced for a period of more than three months, and photographed once more before he was released on a ticket-of-leave, on other conditions, or even before his execution. The individuals most anxious to see the name of A.H. Boyd perpetuated in venues such as the new National Portrait Gallery are photo historians like Helen Ennis, Warwick Reeder, and Isobel Crombie, who assumed Chris Long’s “hypothesis” had some basis in fact and have committed it to print, an error not easy to hide. And then there are the bandwagonners and brawlers, the heritage “interpreters” in the business of promoting penal tourism such as the cravenly dishonest Julia Clark, a disgraced former employee at the Port Arthur Historic Site. Case captures courtesy of NPG staff. Exclusive copyright remains with © KLW NFC 2008 ARR. The six cartes-de-visite mugshots are displayed in this order. They are sourced here from the National Library of Australia with the inclusion of the NLA catalogue information below each carte. 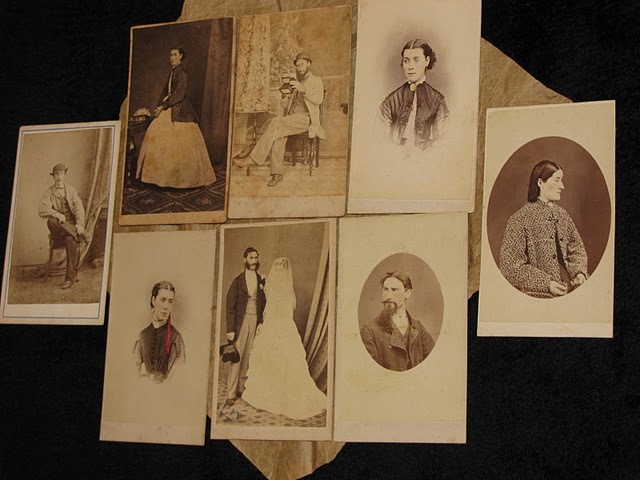 NOTE BENE: none of these six photographs was taken in 1874, none was taken at Port Arthur, and none was taken by A.H. Boyd. All of these photographs were taken by police photographer Thomas J. Nevin at the Supreme Court and Hobart Gaol, and at the Municipal Police Office, Hobart Town Hall between 1871 and 1884. 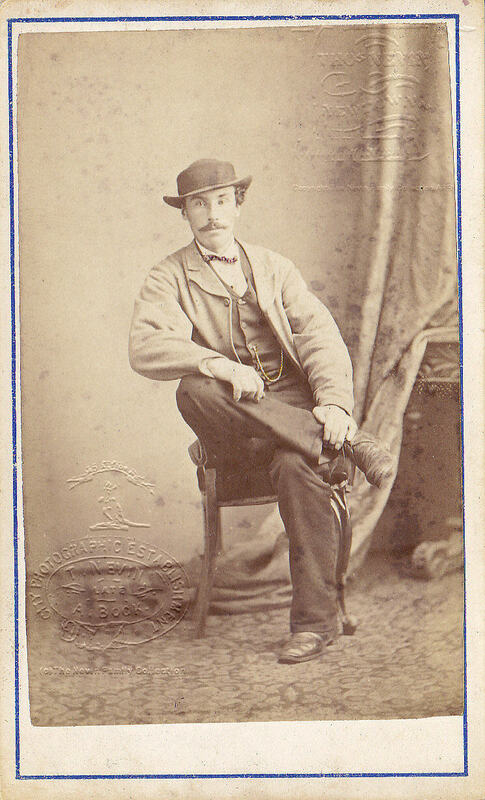 Hayes and Appleby were photographed in the early 1870s by Thomas Nevin; the photograph of Ormiston with a moustache was taken in 1876; Sutherland, Morrison and the later Ormiston minus moustache were photographed in the mid 1880s by Nevin with the assistance of his brother Constable John Nevin. Five convicts are named on the caption card: the sixth, lower right, is also supposed to be the same man as the fifth one lower left – George Ormiston. The National Library gives identical and totally incorrect personal information for both images. The dates on the versos of some of these cartes are 1883 and 1884, not 1874. Port Arthur was well and truly closed by 1877. Some are photographs of young “native” or locally-born prisoners who had not offended prior to incarceration. The assumption that these photographs were taken at Port Arthur in 1874 derives from an archivist’s inscription – “Taken at Port Arthur, 1874” – written in the 1900s on the verso of dozens of these cartes due largely to John Watt Beattie’s commercial imperative to sell them as tourist tokens once he salvaged them from the Sheriff’s Office at the Hobart Gaol ca. 1915. 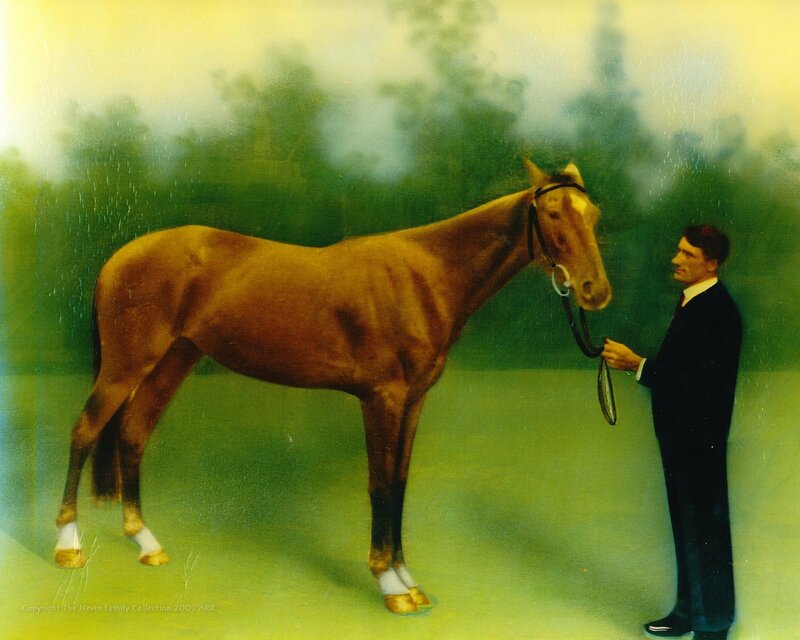 Some are also his reprints of Nevin’s glass negatives, now held at the QVMAG. All of these prisoner photographs were taken at the Supreme Court and Hobart Gaol by the Nevin brothers from 1871 to the late 1880s. Newspaper accounts and parliamentary proceedings of the day clearly state why the prisoners were photographed, when, where and by whom. 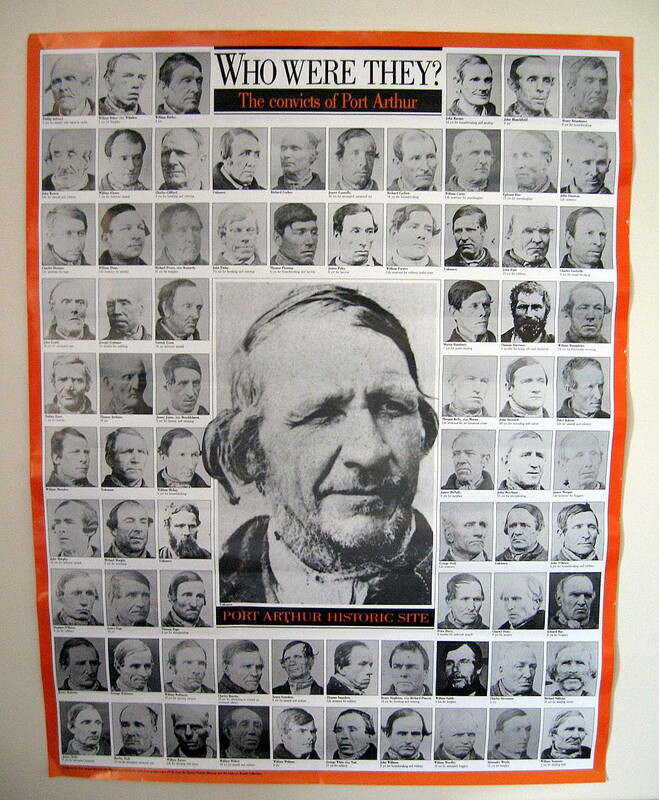 The practice of making several duplicates of a prisoner’s photograph was established in accordance with penal and police reforms adopted in NSW and Victoria by 1871 to ensure central and regional police authorities maintained comprehensive records while the prisoner was on discharge with various conditions. The 83 cartes held at the NLA are not the only extant cartes of their type originally taken by Thomas and John Nevin. More than 300 originals and copies survive in public and private collections, e.g. the Archives Office of Tasmania, the Tasmanian Museum and Art Gallery, the Queen Victoria Museum and Art Gallery, the State Library of Tasmania, the Penitentiary Chapel Historic Site, and the Mitchell Library, NSW, and several bear Nevin’s Royal Arms stamp. Included amongst these examples held at the NLA are government archival estrays from the Gunson Collection, donated in the 1960s. The majority held in all public collections, with the exception of the eleven prisoner cartes at the Mitchell Library NSW, were extensively copied from the QVMAG collection in 1958, 1977, 1982, 1985, 1982, 1987, and 1991, and circulated to other State and national collections, originals included in some instances. 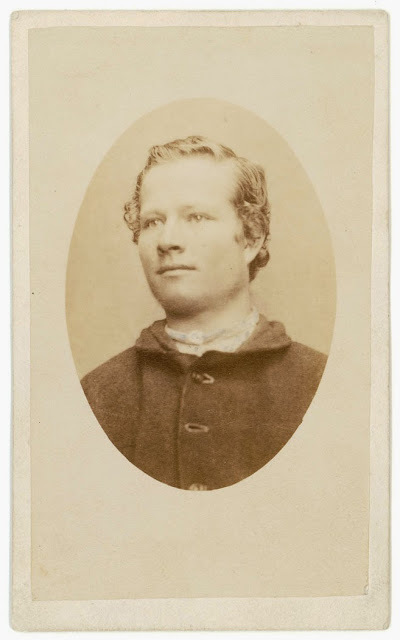 Frazer Crawford in South Australia, and Charles Nettleton in Victoria, took photographs of prisoners earlier than 1870. Tasmania followed in the early 1870s. For more information of the convict John Appleby (top right) per the Candahar 1842 who was one of the first to be photographed by Nevin at the Supreme Court Hobart July sitting, see below. For original documentation of this convict’s offenses, see the digitised record of the Candahar 1842 lists of transportees at the Archives Office of Tasmania: Appleby’s record is shown below. For police records of his criminal career dating from 1871, see the Supreme Court record below and the police gazettes. John Appleby was tried in the Supreme Court Hobart on 4th July, 1871 for receiving stolen plate, and sentenced to six years’ imprisonment at the Hobart Gaol. 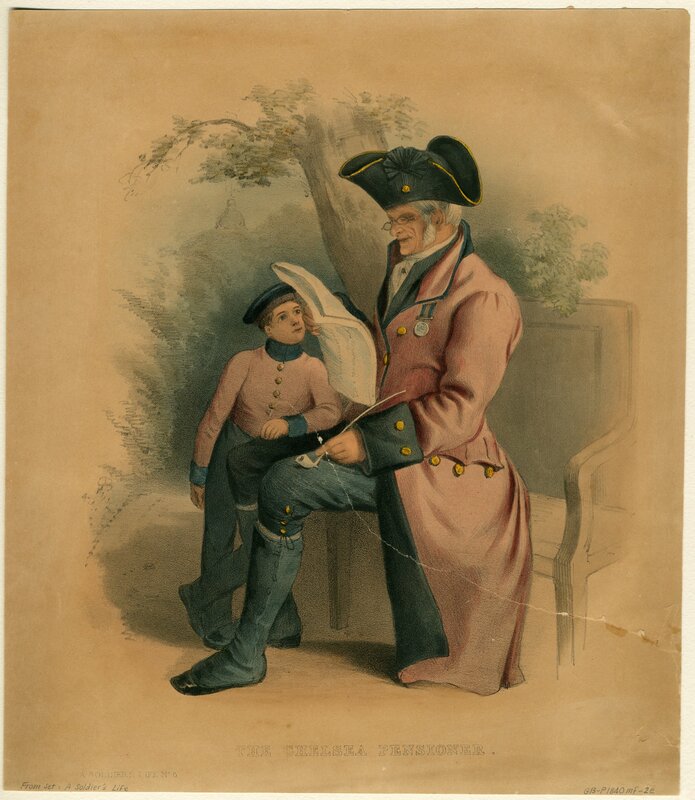 In 1841 he was a 15 year old sentenced for burglary, arriving in Hobart in 1842. In 1871 he would have been 45 years old when he was photographed for the first time by Thomas Nevin in 1871 on sentencing at the Supreme Court and the Hobart Gaol, and photographed again on discharge, March 4, 1875 for future police reference. 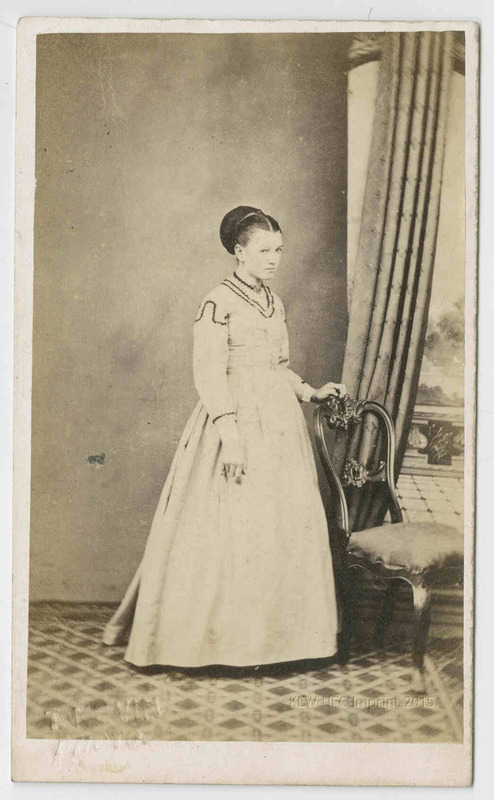 This photograph is held at the NLA, numbered “84” on verso by a copyist.